Awana middle school and high school ministries help students understand their destinies in Christ, enter adulthood with godly perspectives and share their faith as they serve others. 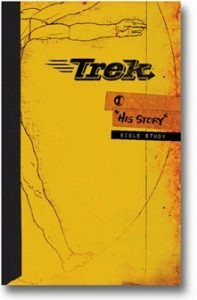 Trek® is Biblically rich content with practical application for your students’ lives. 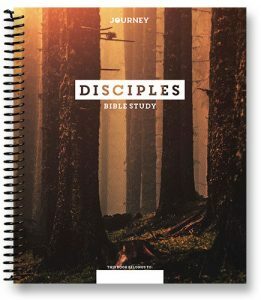 Each lesson includes an activity, lesson, memory verse and seven days of devotions that help students understand the Bible.